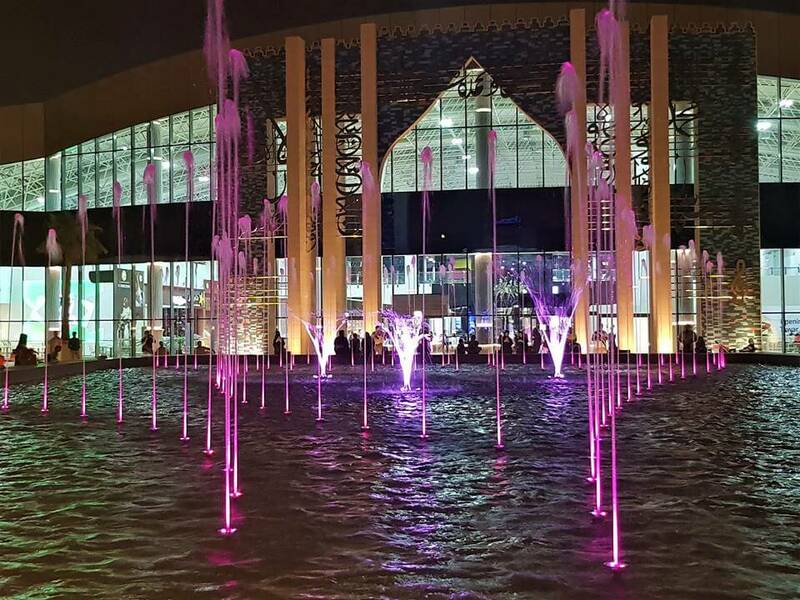 The Tawar Mall project was another challenge for Watermaster, said Malwina Studzinska, marketing manager at Watermaster. Its variety allowed our team to combine their technical expertise, creative flair and knowledge of the latest equipment from global suppliers. 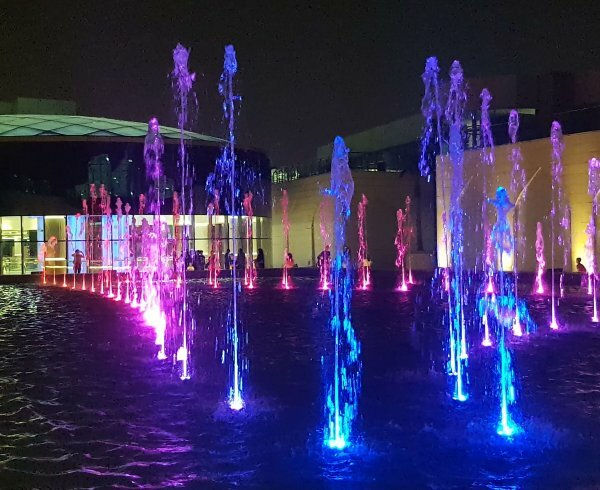 A mixture of all that has allowed us to create a one-of- a-kind entertainment spot for the public of Doha. 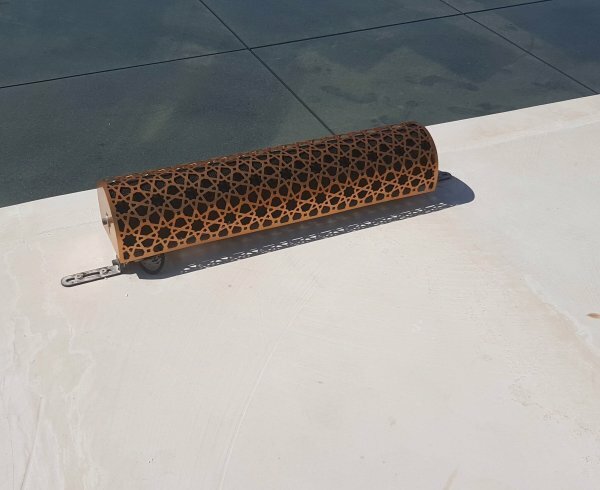 The array of effects created by the different nozzles is incredible – shapes vary from single dimensional, via multidimensional, up to rotating ones, forming a 3D turning basket or a mind-blowing jumping effect. 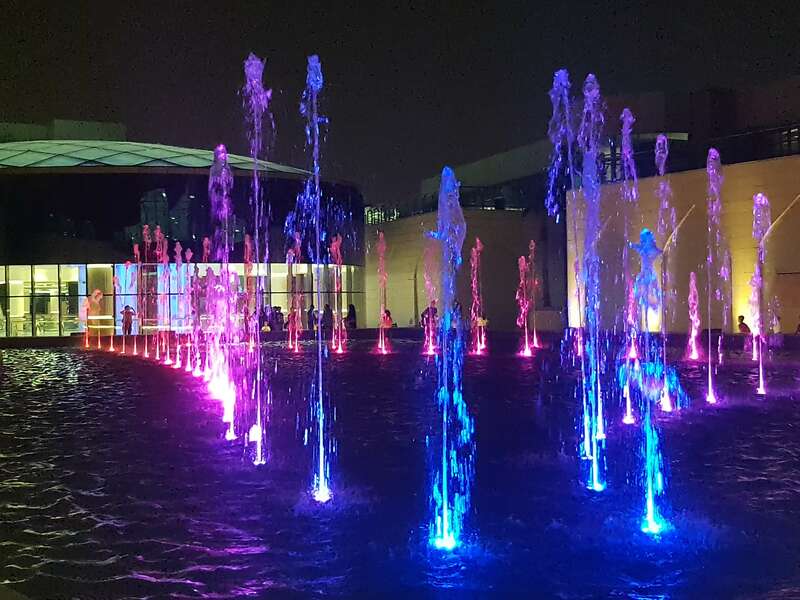 The audio element is delivered by 20 Aimline ALP 4.1 passive loudspeakers positioned around the fountain, powered by five PD Systems amplifiers and controlled via a PD Systems mixer. 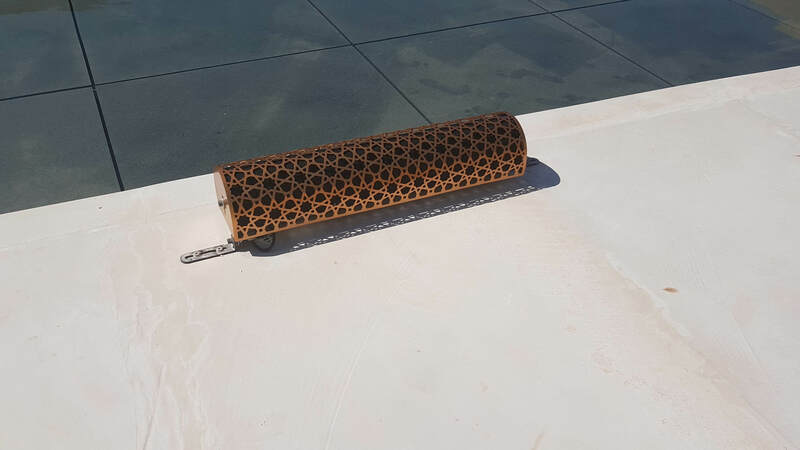 One of the main reasons why we have chosen Aimline was due to the support they have offered during the design phase of the sound system, said Ms Studzinska. Adjusting the music to the water and light movement is one task. Yet, within SPL a whole lot of calculations were still required. Aimline has showed great support throughout our cooperation, sharing their expertise at all times. Their engagement was also extremely valued while deciding about the layout of the speakers. We both wanted to create the highest quality end effect. 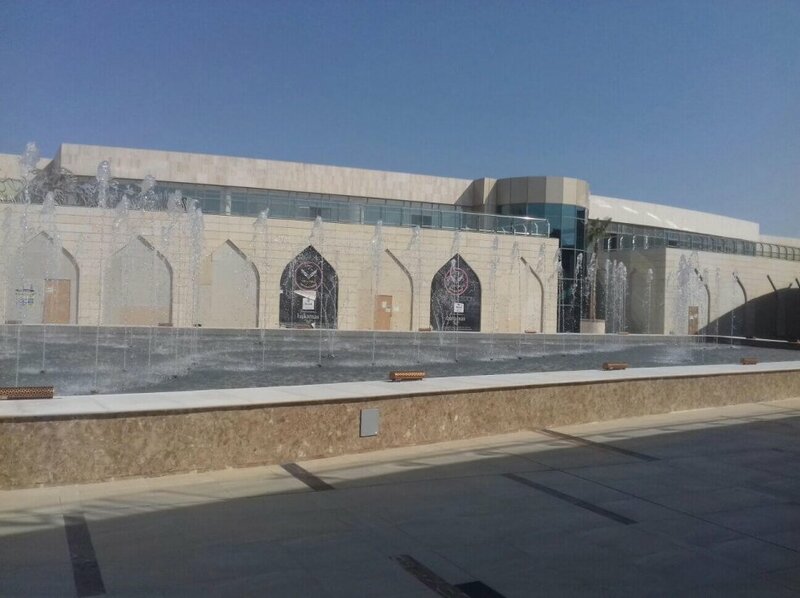 With the mall now opened, Watermaster cites the ongoing maintenance contract as a sign of its client’s satisfaction with the job. The best token of gratitude from the client is extending the contract with Watermaster for regular preventive maintenance of the water features, noted Ms Studzinska. We have been in regular contact, programming new shows and adjusting the existing ones to the client’s needs. A different selection of shows as well the accompanying music can be scheduled in advance. Whether it is a National Day or prayer time, the mood is adjusted to create an ambience required for the occasion. 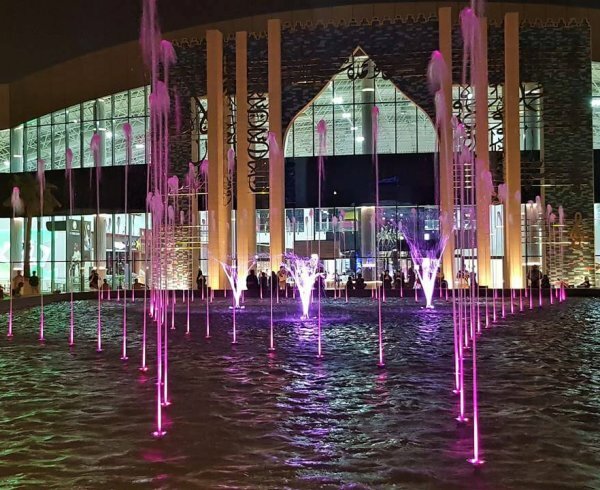 We hope that the variety of shows provided by Watermaster will keep making the place distinctive.